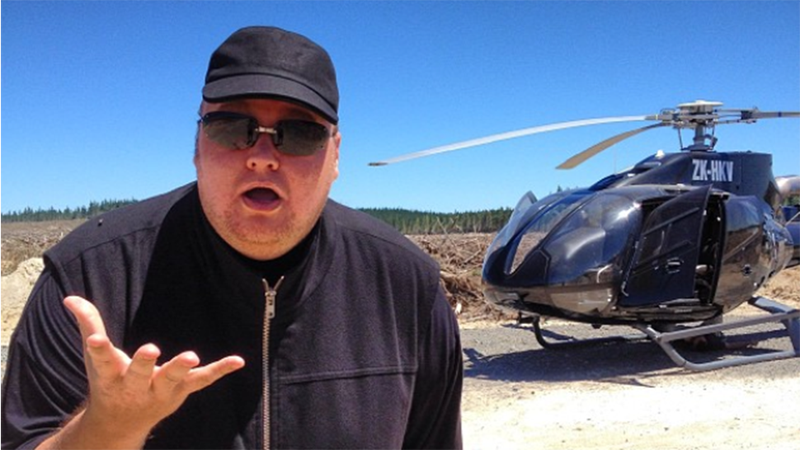 The High Court of New Zealand just ruled that the FBI has to give slews of Kim Dotcom's digital property back to him. The agency—along with officials in New Zealand—screwed up pretty bad, indeed. When New Zealand authorities brutally sacked Kim Dotcom's mansion back in January 2012 at the behest of the US government, they picked up all sorts of material that had nothing to do with the matter being investigated, namely, the alleged improprieties of Megaupload. It was illegal, but before the courts could do anything about it, the New Zealand police cloned drives containing 150 terabytes of data and shipped it all to the FBI in the United States.